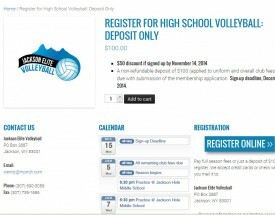 We built a WordPress site for Jackson Elite Volleyball. We chose WooCommerce to collect donations and online registrations. 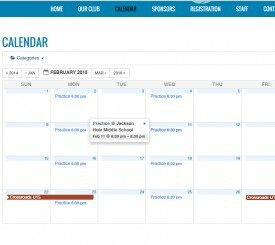 Also, we implemented a calendar management system.